Henry studied International Management and Spanish at Bath University before completing his GDL and LPC at the College of Law in Manchester and London. Henry qualified as a solicitor in London gaining experience in contentious construction, commercial real estate, asset finance and general commercial. 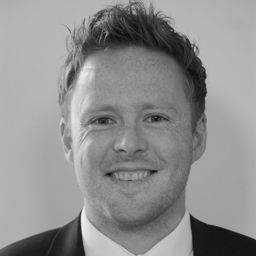 Henry joined BCL Legal in 2017 and specialises in the recruitment of solicitors into transactional roles in Manchester. Solicitor jobs: should I stay or should I go? The traditional legal career – are times changing?